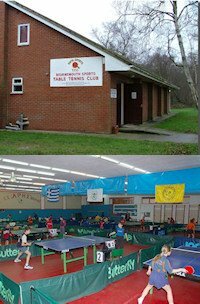 Waterside Table Tennis Club is situated in Southampton, Hampshire, England. The club competes in local Southampton Leagues and in National Leagues of all levels. Currently Premier Division of Junior British League. The club is well known in England for coaching, having produced a string of young England players in recent years. The Head Coach is Ken Macleod (England's Performance Coach of the Year 2009). The club is open on 6 days of the week with Open Practice Sessions available to the public on Mondays 7:30pm - 10:30pm and on Fridays 7pm - 10:30pm. 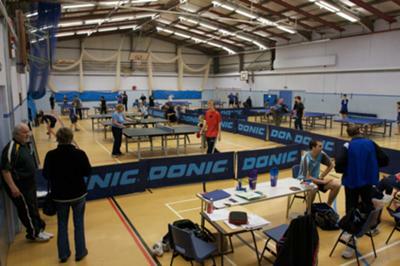 The club normally has 12 tables up each night for practice but can use 20 tables in our main hall for coaching events. 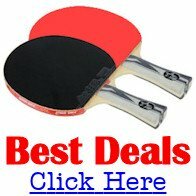 To get directions the club simply type Waterside Table Tennis Centre into the google search engine.